I woke up today and I decided I was ready for fall weather. 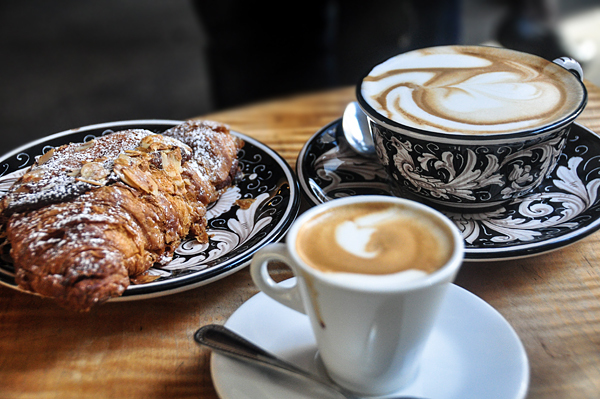 I walked down the block to get coffee from my favorite place on the planet, La Colombe, and was blanketed in a layer of smog/humidity that turned me into a sweaty mess almost immediately. I had hot coffee on the brain and was determined to stick with my gut…I should have known better. By the time I had my hot coffee in hand and stepped back out into the muggy Chicago morning, I was in need of a new shirt. I still had to walk home, up the stairs and somehow enjoy this hot drink. I was able to enjoy it, and I have (mostly) shaken my bad attitude about the humidity that ruins my hair and forces me to change my clothes. A week ago, I would have told you I wanted it to stay summer forever…but today that all changed. I can’t stop thinking about fall foods and baked goods. I also LOVE Oktoberfest beer and want to try them all. I want to go to the pumpkin patch and wear flannel all day every day! As you know, Mikey and I recently bought a condo in the West Loop neighborhood of Chicago. We love it and can’t wait to have a housewarming party. There are a few little changes we want to make around the house and we also need to decorate and buy furniture…HAAAAAAAAAAA, so we are not ready to have a party yet…but I’m hoping we will be ready by October, which is also Mikey’s birthday month. 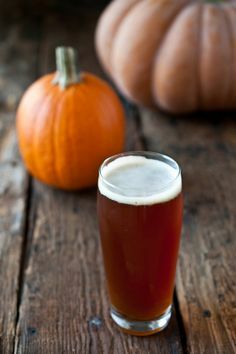 And if everything goes as planned…I’m hoping to have an Oktoberfest themed party! Fingers crossed we can get this place ready by then…otherwise I’m thinking the party will be in February since the holidays always seem to swallow us all whole. All that being said, here are the things (aside from fall) that I’m loving lately! As I said, I love Oktoberfest beer. I have been told Goose Island makes the greatest Oktoberfest and my 2nd sweaty mission today is to find, and purchase as many bottles as possible. 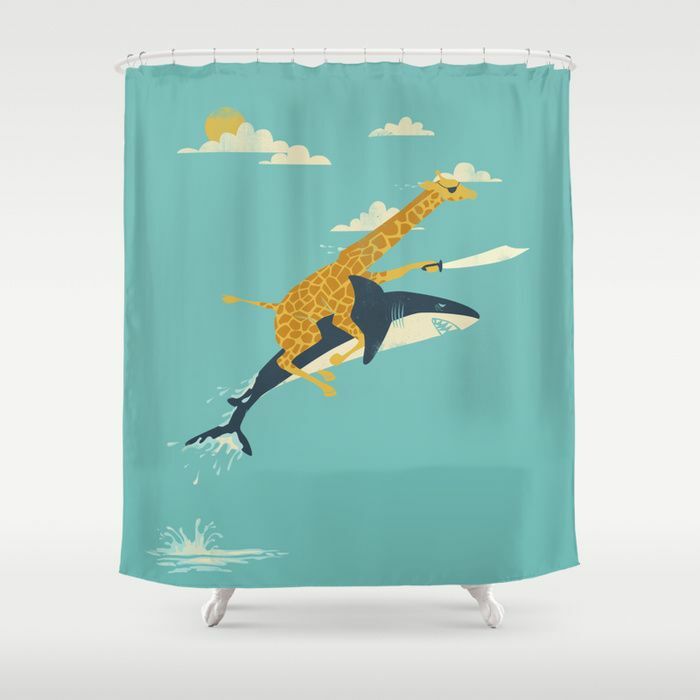 I also think that this shower curtain is the cutest thing in the world, and if I had a kids bathroom you better believe this would be in there! I am a huge fan of corn, in any and all forms (although corn ice cream was a little weird. 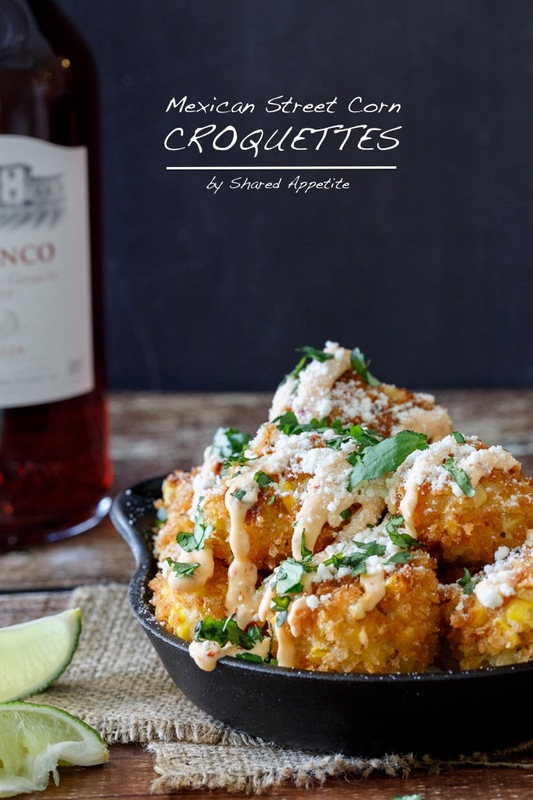 Not bad, but weird) and these Mexican Street Corn Croquettes look outstanding! 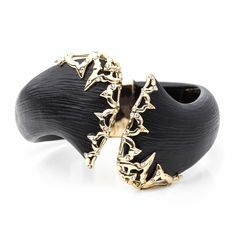 My favorite jewelry designer is hands down, Alexis Bittar. The man can do no wrong. This bracelet is one of the many many pieces he’s done that I am in love with. And last but not least, something sweet. 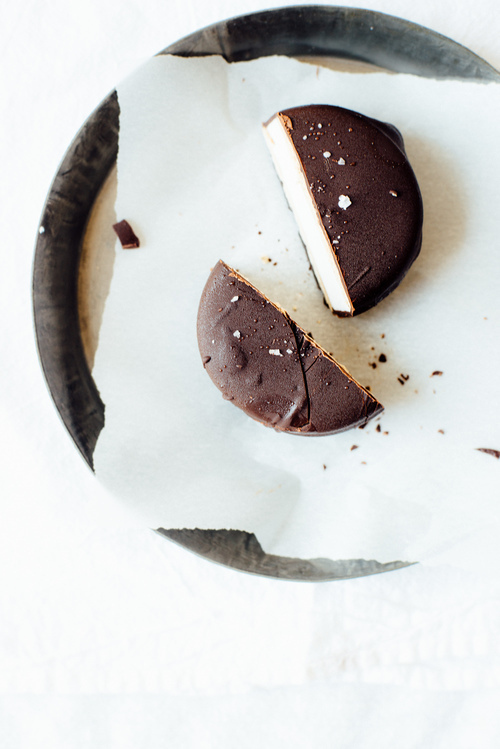 What would this blog be without dessert? I think these frozen salted s’more sandwiches look pretty darn delish (so much alliteration!). I hope you’ve had a great week! My plan is to get cookin’ in the kitchen this weekend so I can serve you up some new recipes asap! Have a great weekend! You have amazing taste! I love everything you shared!!!! I almost wish I had kids again to get that shower curtain! 🙂 Looking forward to seeing what you come up with in the kitchen this weekend. Cheers!